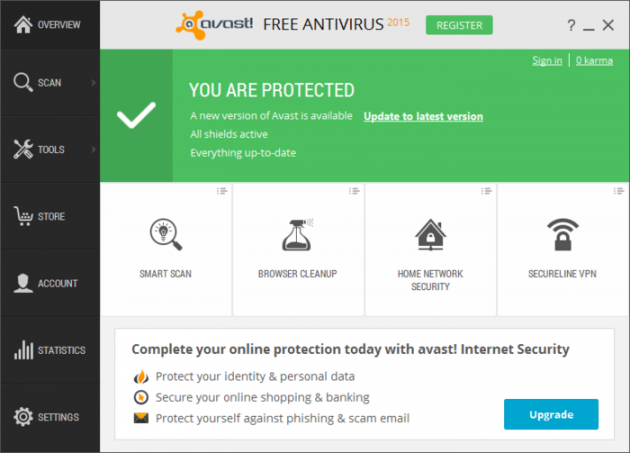 Avast is one of the best antivirus software’s, currently in the market and rightly so! Along with AVG and Avira, Avast rules the roost in terms of protecting computers across the globe! Read More: Download Bluestacks for Mac – Free! Multiple Features To Keep You Safe! The software has various features ranging from the antivirus functionality to anti-spyware capabilities and combos for browser protections. It has home network scans and has also embedded the Dropbox for online storage of items. The network scan functionality scans your network settings and also the passwords that protect it and informs you if you need to increase the security. The GUI of the Avast Free Antivirus is same as compared to that of the commercial one. The option buttons are to the left side while the status information and the various selection controls appear in the main panel present. The interface makes it extremely easy to have quick computer scan of the whole system and/or custom scans. It also helps you to check the applications installed on your system and inform you if they need to be updated. This indirectly helps to ward off malware attacks that cling on to the older versions of software’s. The browsers you use can also be checked using Avast. You can check the browsers you frequently use to scan through the add-ons that may be causing a problem to your personal computer. Avast allows you to have 3 security scan types. It checks security patches from the installed applications and software’s on your system, it scans different verticals of the routers and ensures no security hassles are prevalent. Furthermore it also checks for optimum performance delivery of the system. The Smart Scan option allows you to run all the possible scans at one go. This makes it a very handy tool. One major factor that sets Avast apart is that the minute a program is executed the real-time protection is triggered. Thereby there is no system lag. Avast also activates an extremely powerful tool called as the DeepScreen that prevents malwares affecting the system. The DeepScreen makes sure that the pre-installed anti-malware softwares, themselves aren’t malicious applications. The scan speed of Avast doesn’t disappoint either. The average time taken by Avast to do a complete scan is roughly around 30 minutes. The bug fixes may take a little longer. 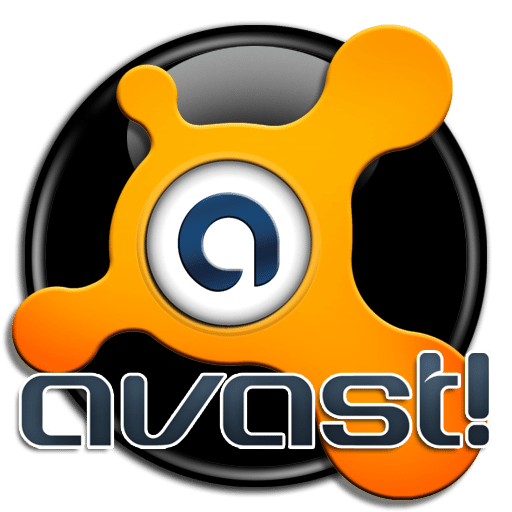 The Avast Free Antivirus is arguably one of the best free products in the computer security category. The vast range of goodies it offers, the application as a whole, the various analysis on the browsers being used and more recently the Android suite make it an all-rounder. The antivirus and the antitheft functionality are remarkable! Overall, its score is also ranking higher than the other antivirus software’s present in the market, making it a go to tool to bid viruses’ goodbye!